It is possible (although not entirely constitutional) to use foreign currency to pay for goods in Mexico. Especially in areas where there is an abundance of expats, you can pay for goods with foreign currency. Many expensive items such as real estate in Mexico is generally quoted in US dollars, particularly in top tourist locations. The real estate market in Mexico allows the buyers to purchase real estate with US dollars, but both parties must agree to it. One important thing that you should remember when you pay for real estate with US dollars is the price that was quoted on the property title deed is the price that will be used to determine and calculate the taxes in Mexico and these taxes will have to be paid in Mexican pesos. Therefore, the value of your house on the title deeds will be quoted in Mexican pesos, regardless of which currency you used to buy it. The actual value of the property will be officially recorded in Mexican pesos and this is an important factor that should be known when you are considering real estate in Mexico, particularly if you plan on selling the property later. If the Mexican peso continues to the downfall and devalues against the US dollar, then the capital gains tax on the Mexican property will probably be higher than you expect it to be, even if the sale price is the same as when you purchased it. If you purchased Mexico real estate three years ago when for each US dollar you would have gotten 16 pesos, and this would be equal to 100,000 US dollars or 1,600,000 pesos, but today one US dollar is equivalent to eighteen to nineteen pesos, so if you would sell your property today at 100,000 US dollars it would equivalent to 1,800,000 pesos, and the capital gains tax that you would pay would be 200,000 even if the property is not worth that in US dollars. The bottom line is the capital gains tax that you will have to pay will be based on what you might have made in Mexican pesos, even if you have not seen a profit in dollars. 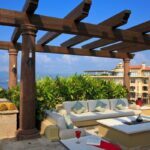 Advertising your Mexican property in US dollars comes with many advantages, especially if the property is located in popular tourist areas. 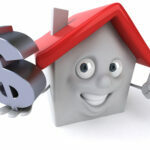 It doesn’t matter if the buyer doesn’t pay for the property with US dollars or if they pay with Mexican pesos. Historically, the US dollar has always been more stable than the Mexican peso, and it is unlikely that it will change during the selling process of the property. Foreign investors are more attracted to purchasing Mexican real estate when it is being sold for US dollars, but doing this may also deter some Mexican nationals from placing an offer on the property as the signing process can be difficult, especially if the buyer from Mexico will be getting a Mexican mortgage. The Mexican mortgage will be figured out, then awarded to the seller in Mexican pesos. 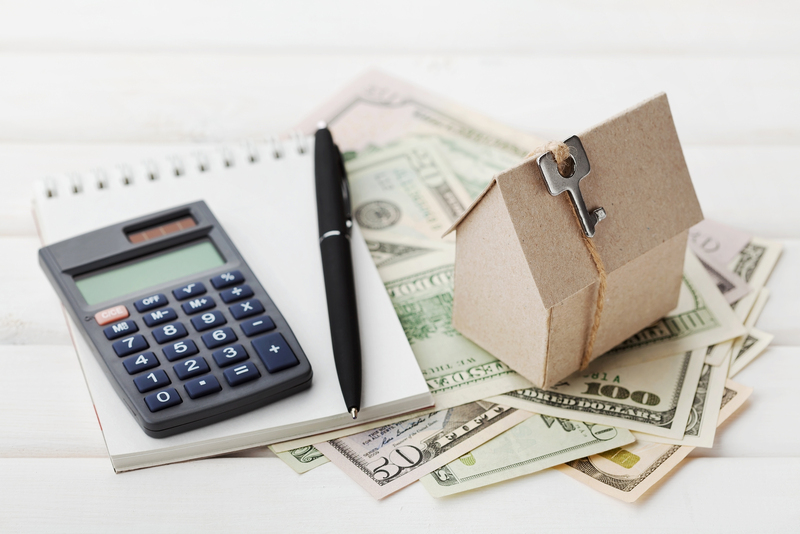 If you only want US dollars for your Mexican real estate, then many local buyers will not actually know how much the real estate will cost them until the signing process is occurring. This could also cause you to lose a sale with your Mexican real estate. The best way to advertise and sell your Mexican real estate is to advertise it for sale in US dollars, but accept Mexican pesos as payment too. One of the main important facts that you must remember from this article is that Mexico’s real estate title deeds will always be quoted in Mexican pesos, and it doesn’t matter if you pay for the real estate with pesos or US dollars. 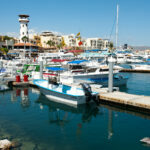 Using US dollars to pay for Mexican real estate comes with advantages and disadvantages as you can clearly see. 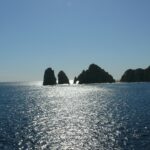 Do you need to take Spanish Lessons when Moving to Mexico?